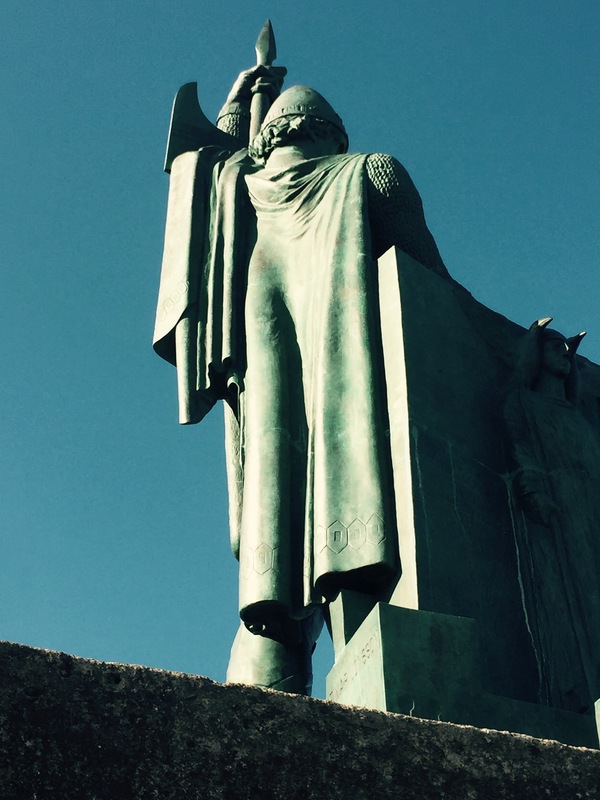 Iceland has been on my travel list for such a long time. It is not the easiest place to go to back in the days and very few airlines flew there. Recently, Icelandair has stepped up their game and increased its frequencies not only from Heathrow and Gatwick, but from other major cities in the UK too like Manchester and Edinburgh. Wow Airlines is another game changer in the low cost segment. Its business model is close to Ryanair where you can get cheap basic ticket but need to pay more for extras. 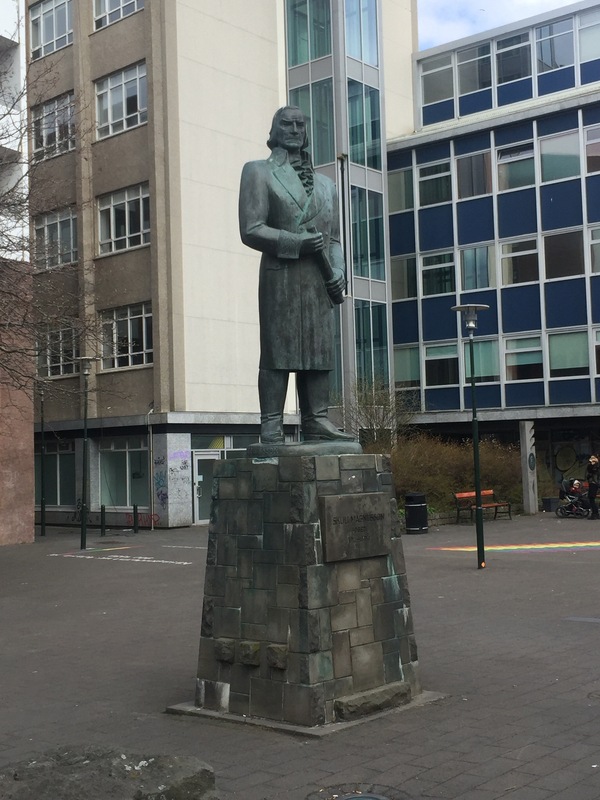 I found a really cheap one way ticket from Gatwick to Reykjavik (£40) and I thought to myself ‘why not!’. The 3 and a half hour flight was quick enough but the flight was delayed by 2 hrs due to Air Traffic Control strike in Iceland. The thing is with Wow Airlines, the first 5 kilos of cabin baggage was free but you need to pay extra if you want more capacity. You have to pay extra for hold luggage, food and drinks. On arrival in Reykjavik, the shuttle bus was waiting for us, ready to take all the passengers to the city centre/hotels. You can book the ticket online ( https://www.re.is/flybus/) or you could buy the ticket at the arrival hall. The bus schedule was quite frequent and the 45 minutes journey from the airport to the city centre was quick enough. The bus dropped me off at the hotel which was great. I stayed at the Radisson Blu Saga, Reykjavik which was about 15mins walk from the city centre. one thing about Iceland is that everything is slightly expensive compared to other countries. 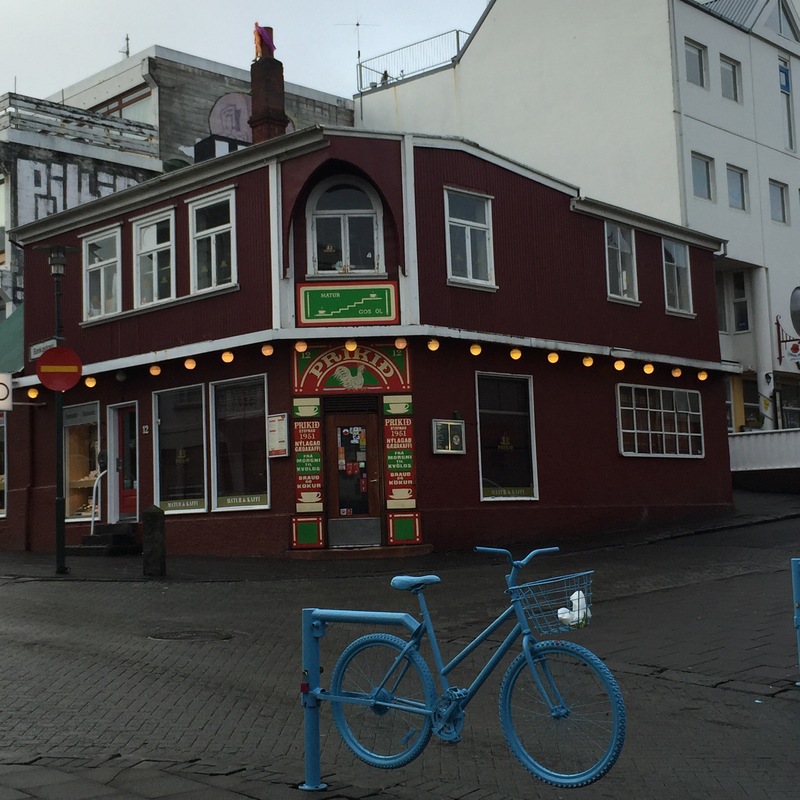 A good hotel in Reykjavik cost about £200-250 and a normal, basic hotel circa £150. 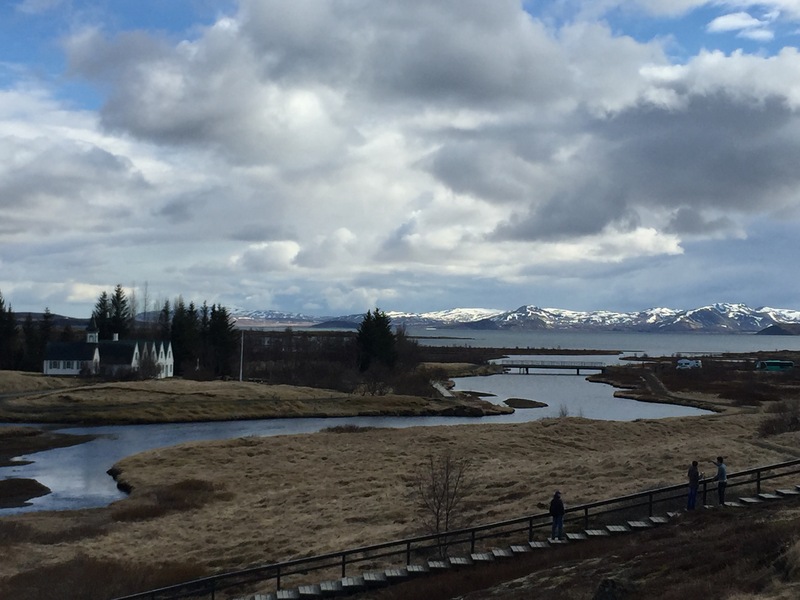 I managed to use my Club Carlson points and used 44000 points per room per night, which for Iceland was a good value. The other alternative that you could do is to stay at a Youth Hostel. Youth Hostels are everywhere in Iceland and dotted around all major towns in Iceland (www.hostel.is). 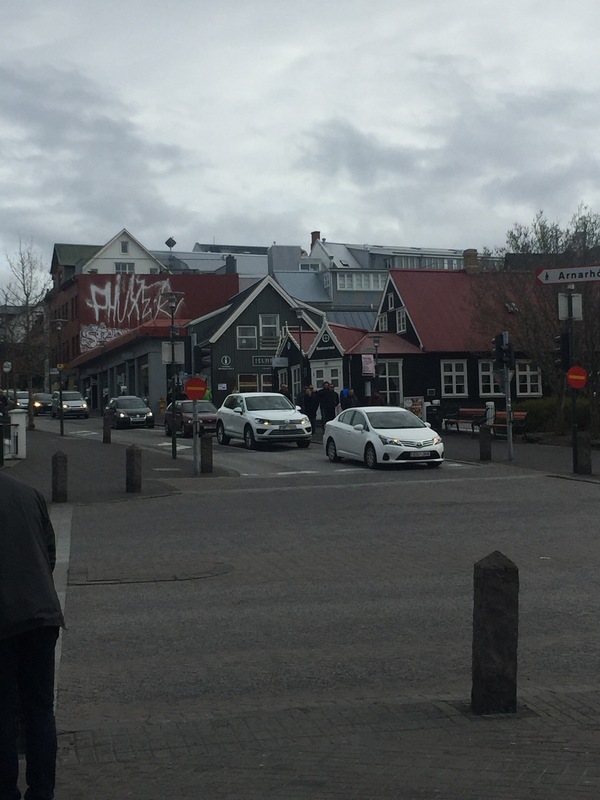 One thing I found about Reykjavik is that the city is small but perfectly formed. The population is not that huge about 300 000 people. The city (and the whole country!) is a big fan of renewal energy. Almost every house in Iceland is heated by geothermal energy and they use solar and wind powers too. 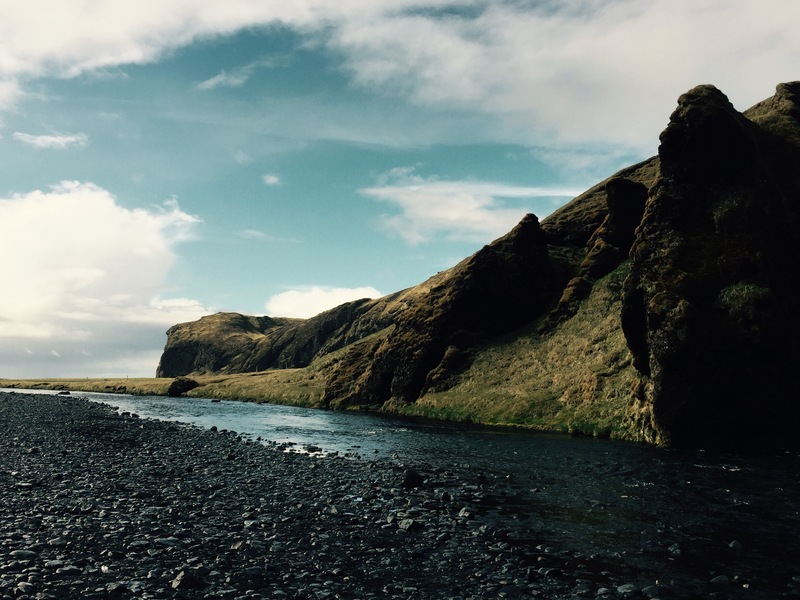 Iceland is abundant in natural energy and resources like hot springs, underground thermal energy and lots of flowing rivers. 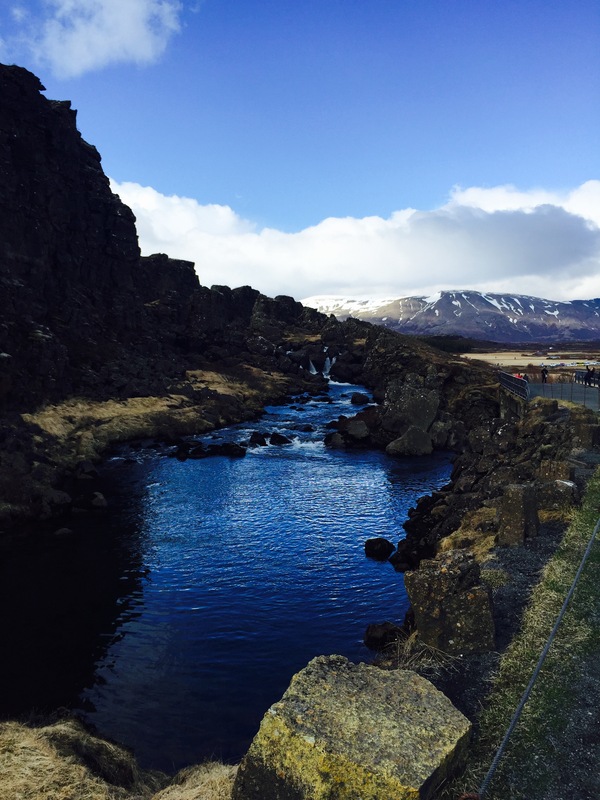 Tap water is from the natural, crystal clear river water supply and lakes all over Iceland. Almost every single person in Iceland that I talked to knew about the country’s abundance of natural, sustainable energy resources and all of them are very proud of the country’s achievement in utilising these energy. This bus stop is powered by solar and wind energy to supply the free wifi and you could charge up your mobile phones too! 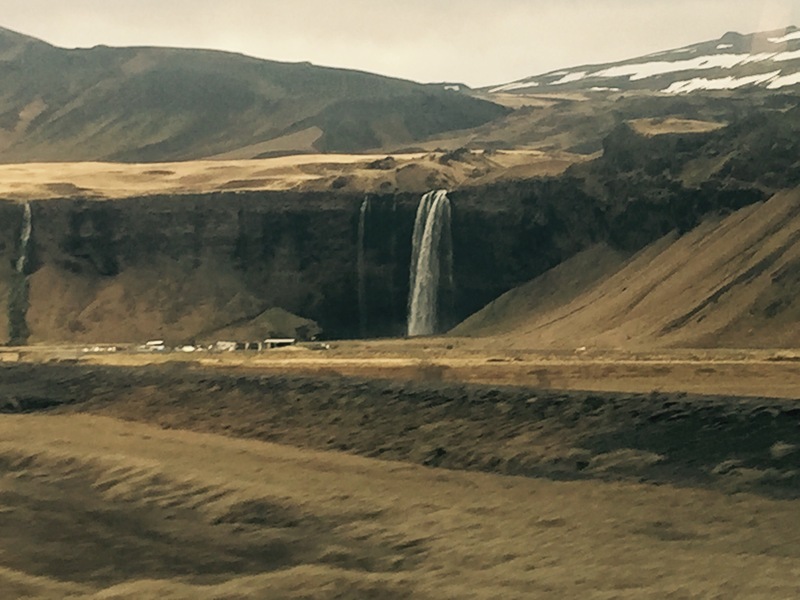 Iceland is a very beautiful country and I would not hesitate to come back to this gorgeous place. It is great for families as there are a lot to learn for the kids, from geography to science to history. They are a lot of activities too for them do and kids would not be bored. 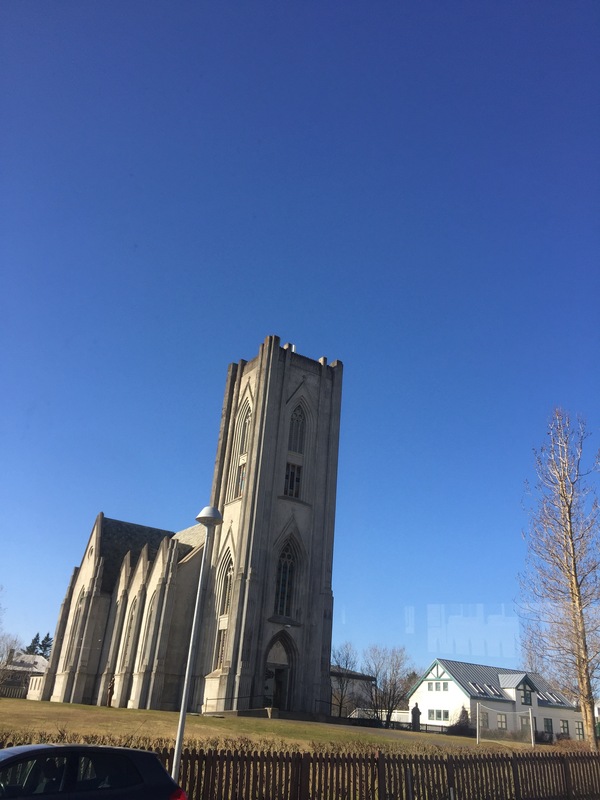 Car hires are easily available and there are a lot of serviced apartments around Reykjavik and also Youth Hostels with family rooms scattered around Iceland.